Love knife deals? Sign up! 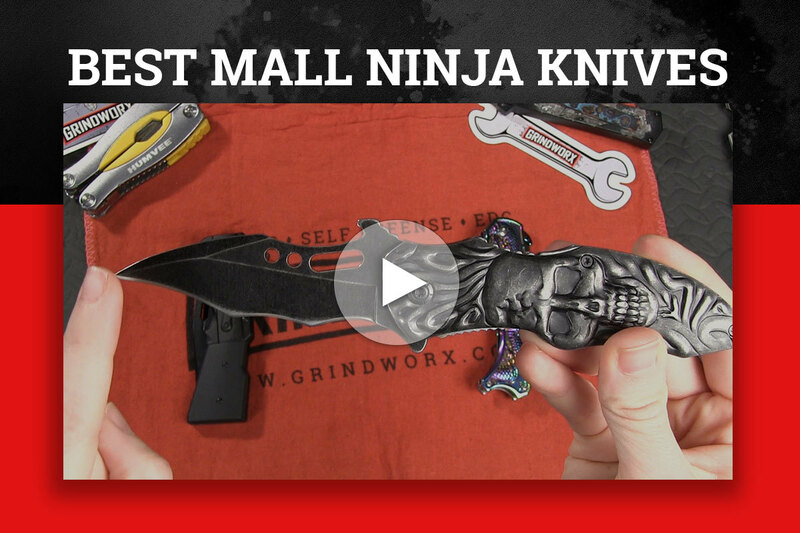 Weekly emails bringing you all the latest steals, deals, and fun knifey stuff. 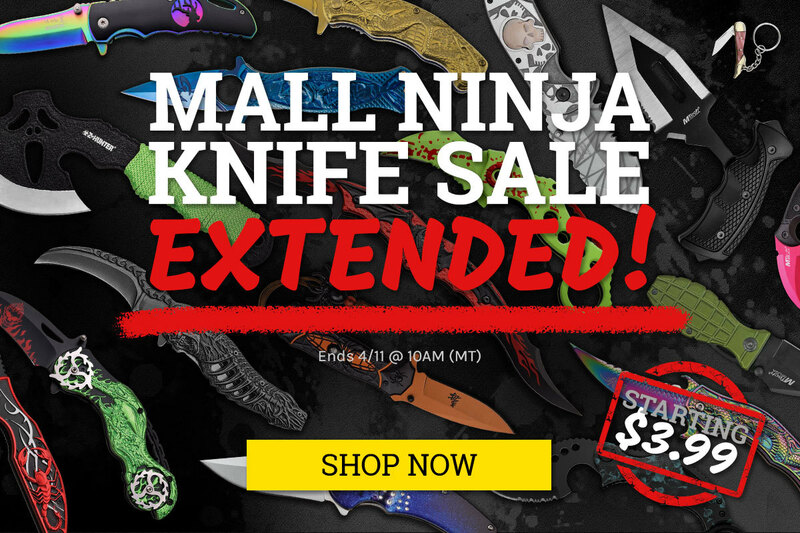 Because you guys loved it so much, we've decided to extend the Mall Ninja Knife sale! 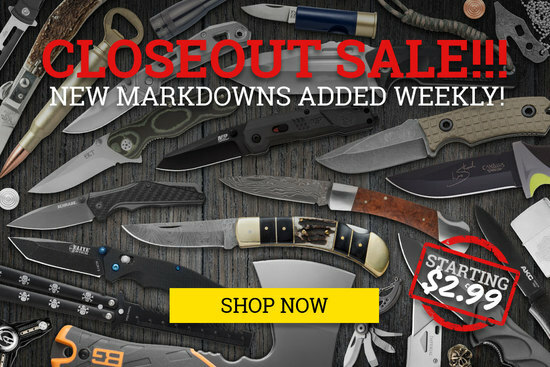 Get crazy deals on the most delightfully bizarre knives now through Wednesday, 4/11 @ 10AM (MT). 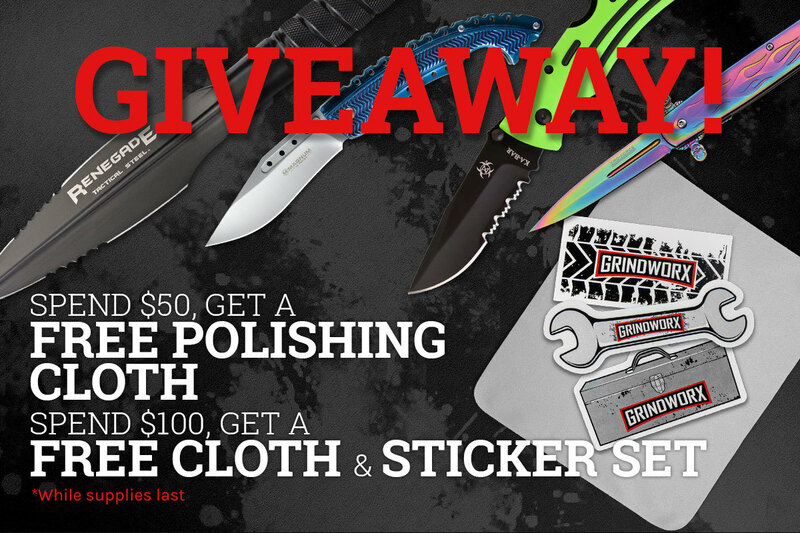 Plus, spend $50 on ANYTHING to get a free microfiber polishing cloth, or $100 to get a free polishing cloth AND exclusive Grindworx sticker set! To make sure you keep getting these emails, please add questions@grindworx.com to your address book or whitelist us. Want out of the loop? Unsubscribe.